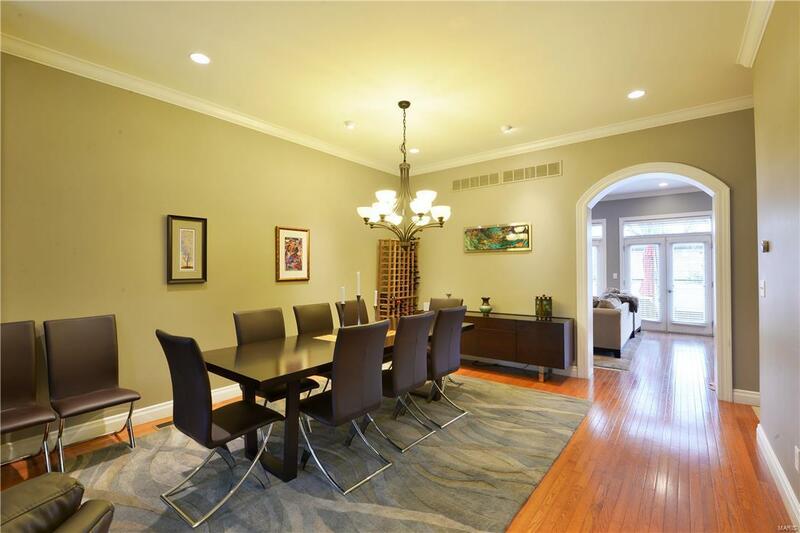 Stunning and Spacious townhome in the Central West End is available now! 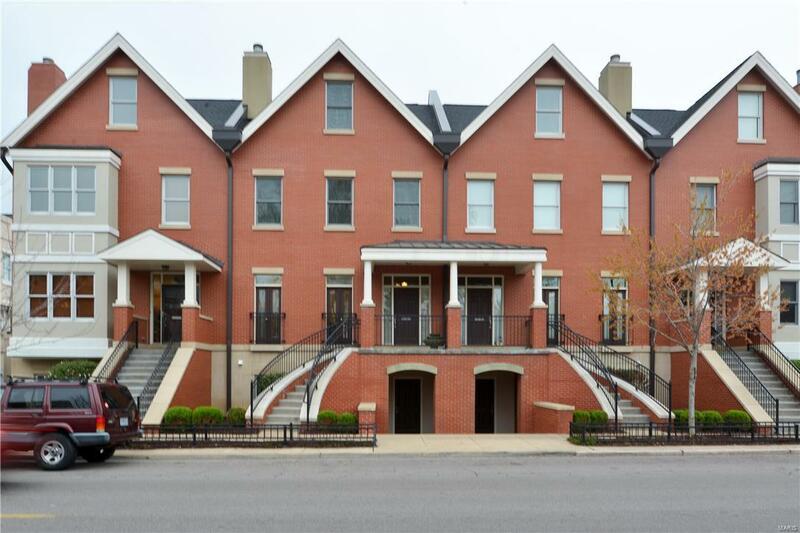 This large townhome will amaze you with it's space and beauty! 3 beds and 3.5 baths with over 2600sqft! 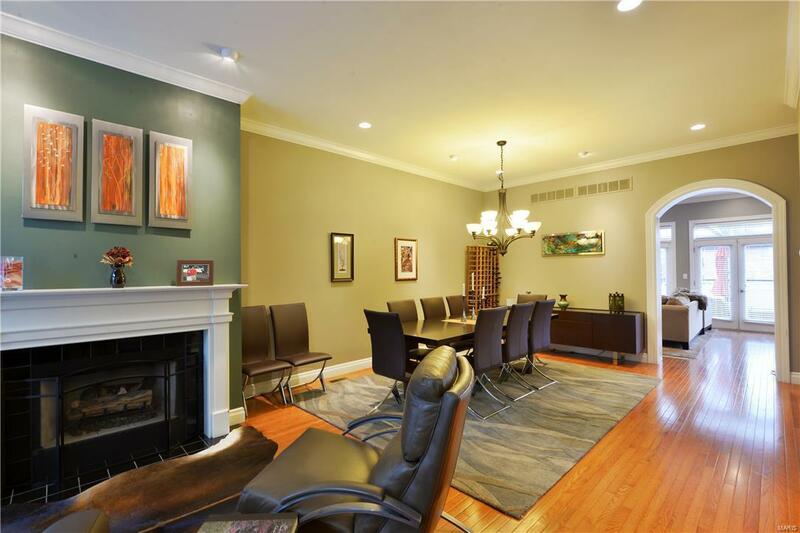 Gleaming hardwood floors, crown moldings, 9ft ceilings, stone fireplace 2 car garage and more! The main floor includes a dining room, living room with stone fireplace, updated kitchen and hearth room, great deck off kitchen as well! The second floor includes the Master suite w/luxury bath, laundry area, plus 2 other bedrooms and full hall bath. The 3rd level could be an oversized bedroom, office, workout room, walks out to its own deck. The finished LL offers even more living space with the finished rec/area with wet bar and full bath. 2 car garage and plenty of storage. GREAT CWE area! Walk to restaurants, shopping , close to highway access and hospitals. Great 12 year old home in spectacular area! 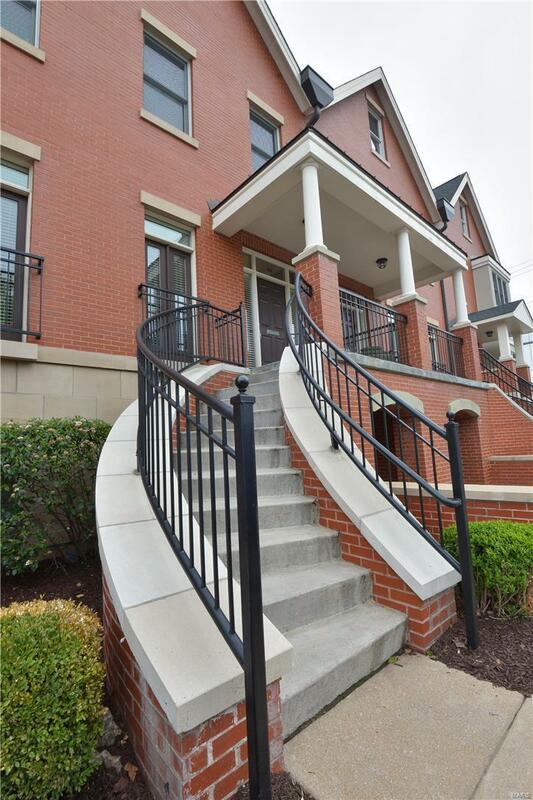 Listing provided courtesy of West End Mngmt & Leasing Srvs. Listing information © 2019 Mid America Regional Information Systems, Inc.